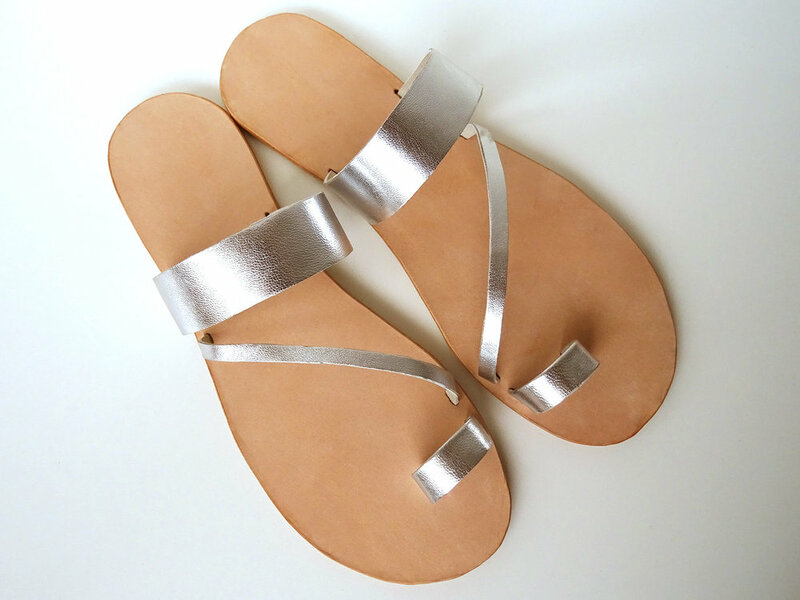 The question above is one of the most common questions I am asked by people who want to make their own shoes at home, and understandably so given that most glues used in shoemaking are highly toxic and generally purchased from specialty suppliers. However, there are some options that are accessible for people wanting to make their shoes at home, as I’ll share with you below. Firstly though, I need to clarify that my comments below relate to a particular method of shoemaking known as cement lasting or cement construction. This simply means that glue (cement) is used to attach the sole to the shoe upper. 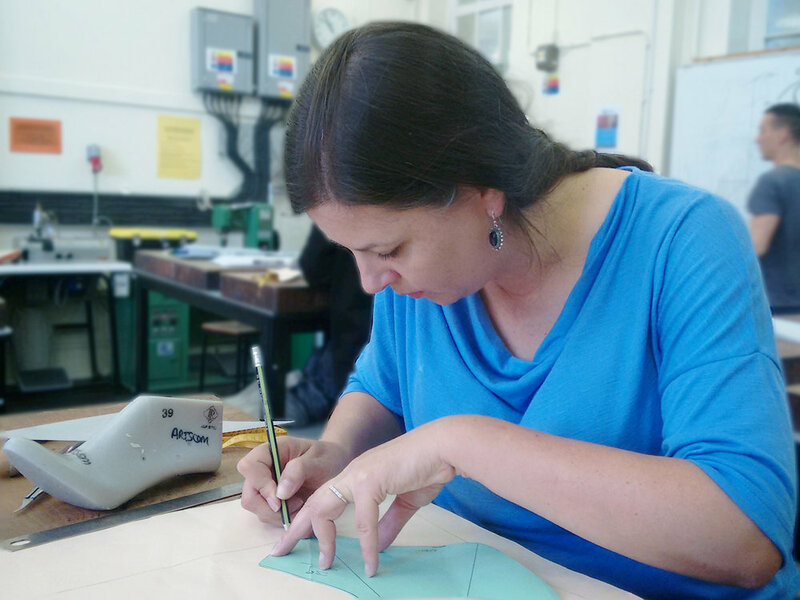 It’s the method I was trained in and therefore the approach to shoemaking that I use. There are other methods of shoemaking that use different types of glue or even no glue at all, but the information presented here relates to the cement construction method. So let's begin with a glue that you are probably quite familiar with - PVA (common brand names include Aquadhere and Elmer's). It's the white glue that dries clear, and is commonly used for crafts and woodworking, and is often found in schools. When you look at the label on a PVA glue bottle you're likely to see leather and fabric among the list of materials it is suitable for glueing, and this is true - you can use PVA for glueing two pieces of leather together. 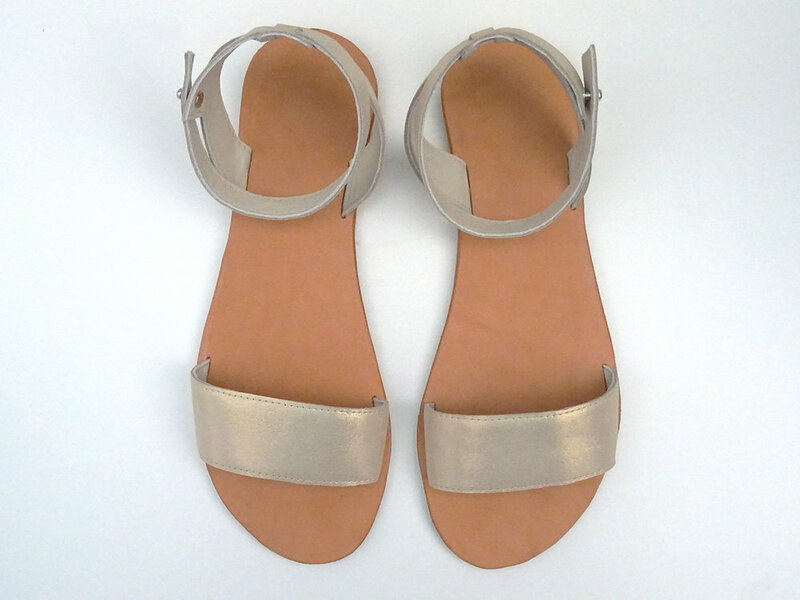 For example, you could use it to glue the upper and lining straps together when making a pair of sandals. You just need to remember to lightly sand the surfaces you are glueing together so that the glue can adhere properly to the leather (this is necessary regardless of which type of glue you use, otherwise the smooth waxy surface of the leather can prevent the glue from achieving a strong bond). However, this type of glue is NOT strong enough to permanently attach insoles to your straps or shoe upper, or to attach your soles (even when your insoles and/or soles are made from leather). PVA can be found in your local craft or hardware store. The glue I was trained to use, and which is widely used in industry, is called contact cement (sometimes also called neoprene). It does provide a very strong bond, but it’s also highly toxic so I no longer use it. If you do choose to use contact cement, it is extremely important that you follow the manufacturer’s instructions, use it in an open, well-ventilated area, and wear a protective mask or respirator designed to protect you from chemical fumes. If you are pregnant, or might be, do NOT use contact cement. Because of its toxicity I was keen to find an alternative to contact cement, and I now use a water-based adhesive called Renia Aquilim. It's available from Leffler in Australia (product code RNAQU500) or Algeos in the UK (product code RA1167). It is made specifically for bonding materials used in making shoes, prosthetics and orthotics. It has been effective for me in providing a strong bond for attaching leather uppers to leather lining, leather straps to leather insoles, and leather insoles to resin soling. It does take a little longer to dry than typical contact cements, but it is definitely worth it to me to not have to be exposed to the toxic fumes of regular contact cements. Whichever glue you decide to use, just remember that the instructions for using the different glues can vary so it’s important that you read the label of your glue carefully and follow the instructions it gives you when making your shoes.